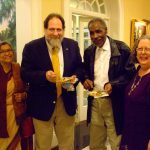 Your contribution to Interfaith Partners of S.C. helps this all-volunteer organization continue to provide networking, support, education and advocacy so that South Carolinians may enjoy peaceful communities in which their religious choices are respected. Please join today, at whatever level you are able. 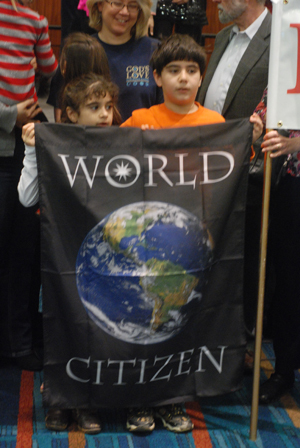 Your gift is tax-deductible to the extent of the law. Or make a one-time gift in any amount you choose. 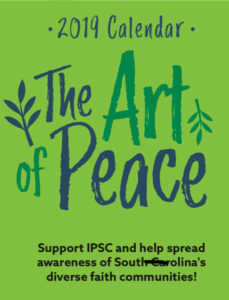 Your membership in Interfaith Partners of S.C. supports peaceful, harmonious community among people of all and no religions throughout our state. 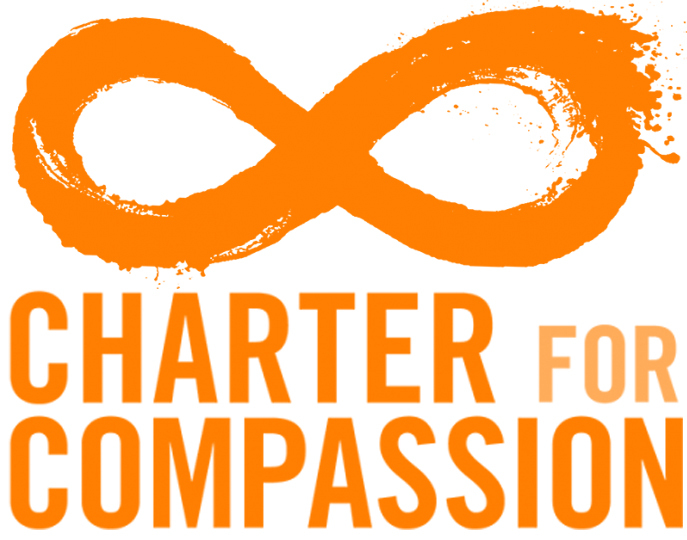 We look forward to working together with you for interfaith understanding in the coming year. 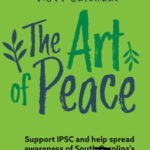 Join IPSC Today 2019 The Art of Peace Calendar Thank you and Welcome!